Happy New Year! Let’s get right into some insane shredding metal!! 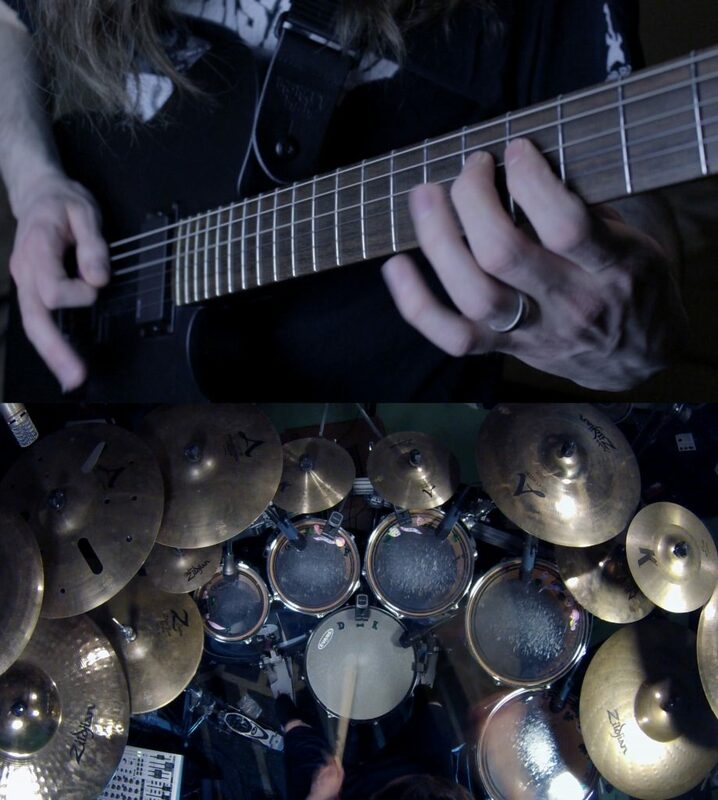 No metronome, no djent, just Metal. Watch it HERE or on the Video page.